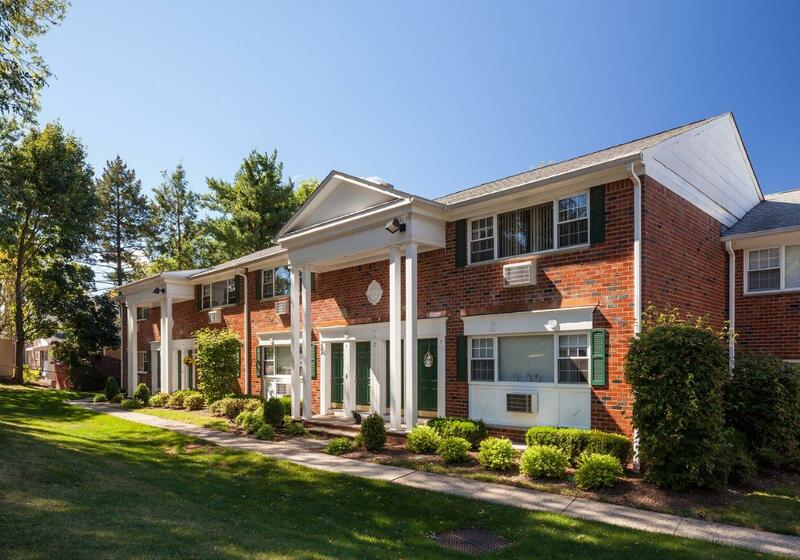 CLIFTON, N.J. – Value Companies, Inc. has added two more rental communities to its growing list of pet-friendly apartment homes. 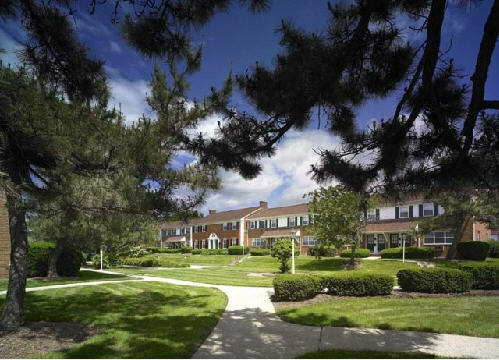 Pet owners at Arla Apartments in Nutley, N.J. and Gateways at Randolph will be permitted to welcome animals in their apartments effective immediately, according to Jack Linefsky, Vice President of Property Management for the Clifton, N.J.-based company. Certain restrictions apply in terms of size and dog breed. Arla Apartments in Nutley, N.J.
With the addition of Arla Apartments and Gateways at Randolph, eight of the fifteen rental properties in Value Companies’ portfolio will be pet-friendly, including 140 Mayhill, Crestview Apartments, Creek Village Apartments, Northwoods, Sutton Hill and The Point at Sutton Hill. Value Companies currently owns and manages 3,226 residential units in New Jersey, New York and Pennsylvania. Value’s residential properties are built and managed by a highly-skilled, in-house management team of more than 80 industry professionals which oversee all aspects of Value’s communities, including construction, leasing, maintenance, property management and administration. Value’s third-party management business, Value Asset Management (VAM), provides full-service management capabilities and customized asset solutions to a growing list of third-party real estate investment and property owner clients. Value Companies also received numerous industry awards for its various properties as well as being a 3-time recipient of the New Jersey Apartment Association Management Company of the Year award. 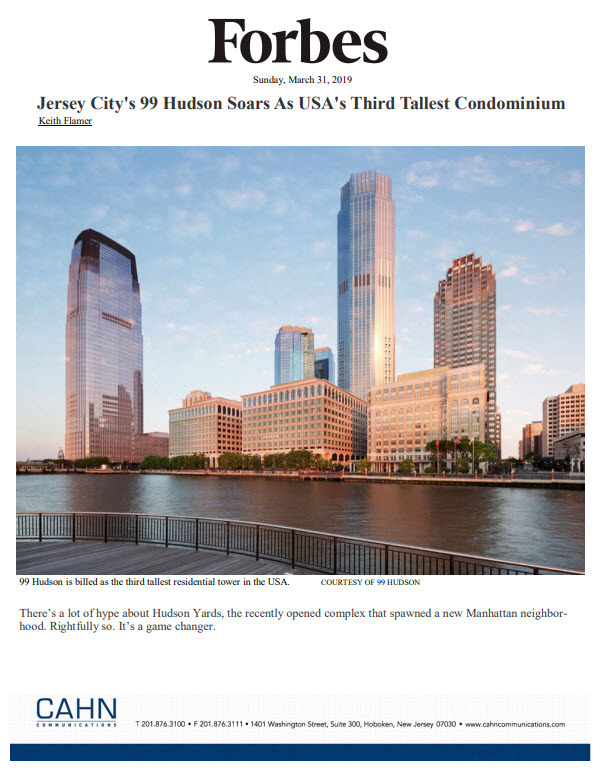 For more information, please contact Andrew Abramson, President and CEO of Value Companies, at its corporate headquarters at 973-473-2800 or visit http://www.valuecompanies.com/.